For most of the women, it is becoming a part of daily routine to wear makeup before they step out. I am no exception to this. I prefer minimal makeup when I go out. You may not get enough time everyday for makeup. 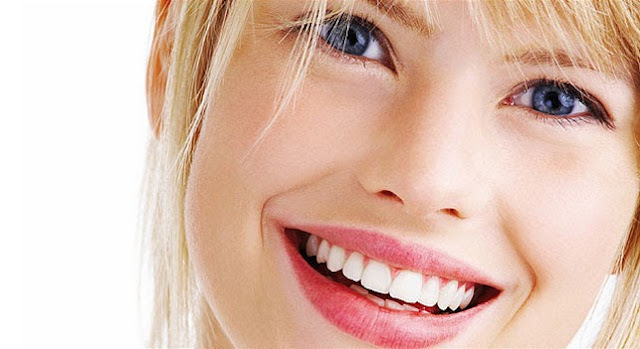 Have you ever given a thought about looking beautiful without makeup? Do you think it is possible? If you ask me the answer, I will say yes, it is possible! If you follow simple things as a part of your daily routine, you can look pretty even without makeup. 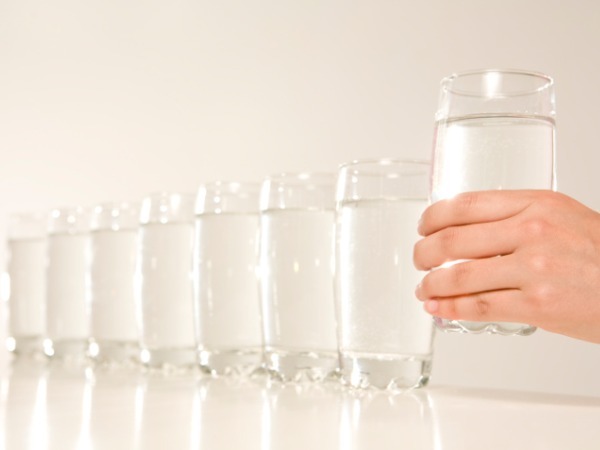 Take good care of your skin by drinking 8-10 glasses of water daily and make sure you sleep for at least 8 hours a day. Wash your face twice daily. Massage your face with ice-cubes whenever you can. 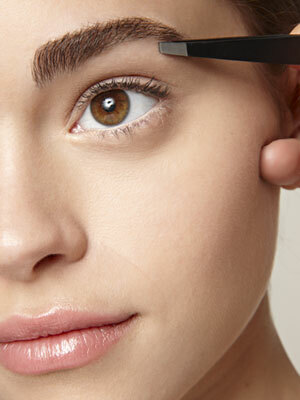 Pluck your eyebrows and get them into proper shape. This will make your face look attractive. Get a proper hair cut which suits your face shape. Always apply a sunscreen before you step out in the sun. Be confident, wear a smile and just love yourself. Above all, always remember that every girl is beautiful in her own way. Beauty is being the best possible version of yourself on the inside and out. Diva Likes says cheers to all the beautiful ladies who are reading this! nd i appreciate ur work its a best way to express your feeling or opinion with the help of appropriate pic.. awsome job !! keep it up .. ! !